End unit! 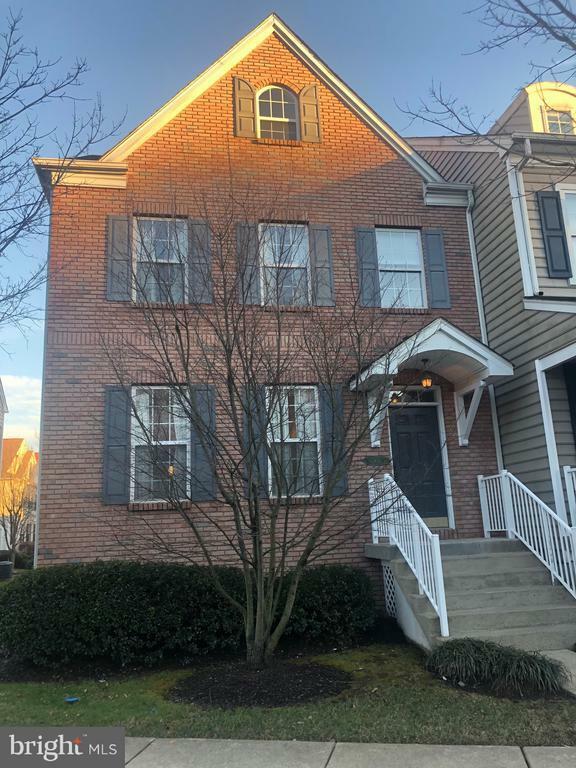 Move-in ready and well-maintained 3 story town home within walking distance to the center of Doylestown Borough. Train Station is less than 5 minutes away for a quick commute to Philadelphia! Located in the quiet neighborhood of Lantern Hill with plenty of parking. Award winning Central Bucks School District! The large eat-in kitchen offers gas cooking and plenty of storage within the pantry and 42 cabinets. New flooring throughout 1st floor! 9ft ceilings on the 1st floor with large windows. Full unfinished basement for plenty of storage. A detached 2 car garage is located in the back of the house. All of this plus access to the neighborhood fitness center and maintenance-free living (including snow removal and landscaping) all included in the monthly HOA fee. Directions: Heading north on 611, get off at the broad street exit, make a right, then a left on veterans lane. Take the next left onto Woodbridge drive. Inclusions: Flat screen Tv's on 3rd floor, Master bedroom, and 1st floor living room. Washer and Dryer Included. Refrigerator, Oven, Dishwasher, Microwave.